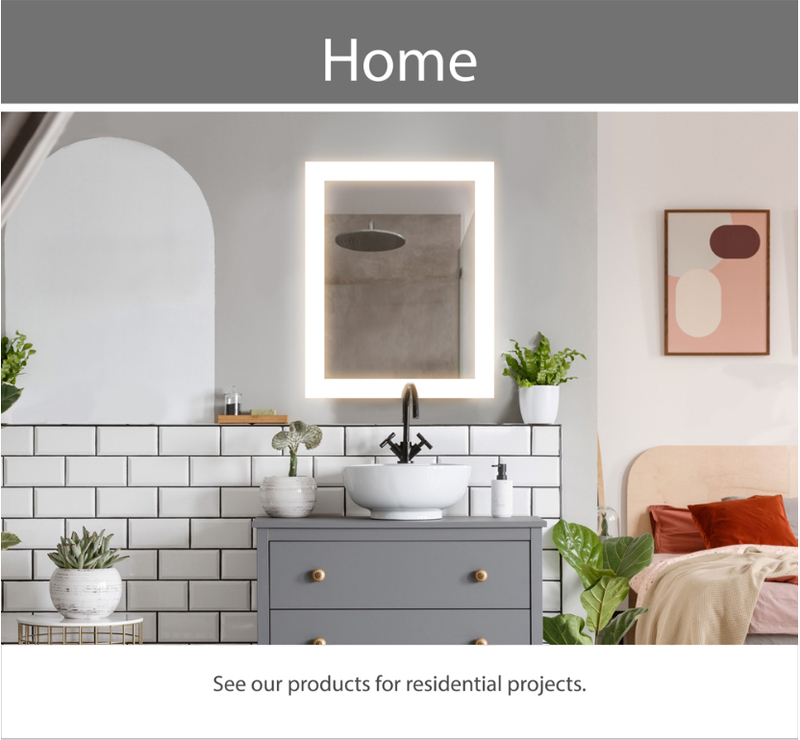 The obvious – and best – choice for value-priced lighted mirrors. Cordova is a division of Electric Mirror, the global leader in mirror technology. 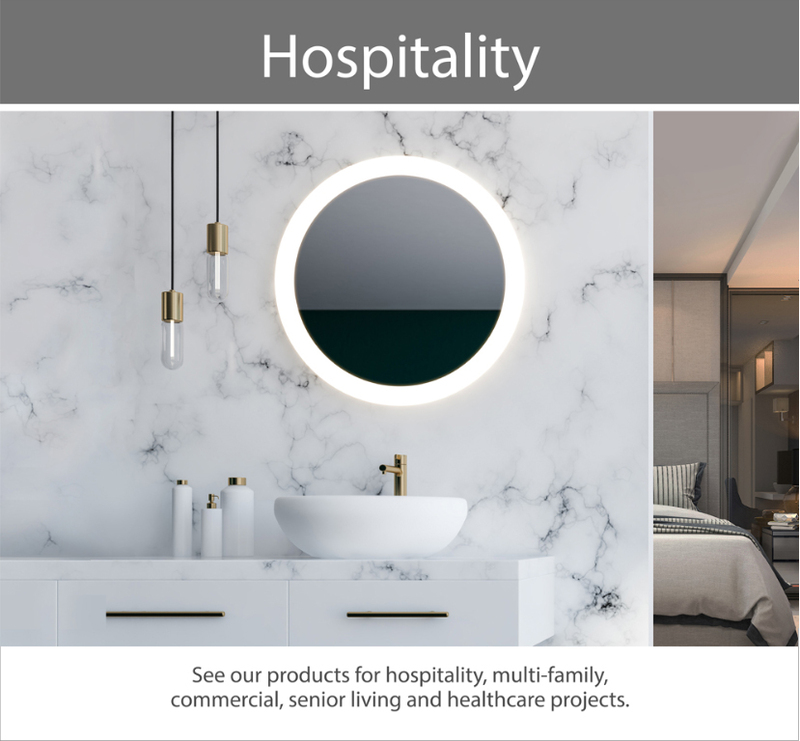 Started by Electric Mirror to provide a value-priced alternative to its established line of luxury products, Cordova offers discerning customers like you a value-priced collection of products from a name you can trust.